ESC Local 20 represents more than 1,300 Clinical Lab Scientists and Medical Laboratory Technicians, Optometrists and Optometric Assistants, and Genetic Counselors and Coordinators throughout Northern California Kaiser Permanente Facilities. 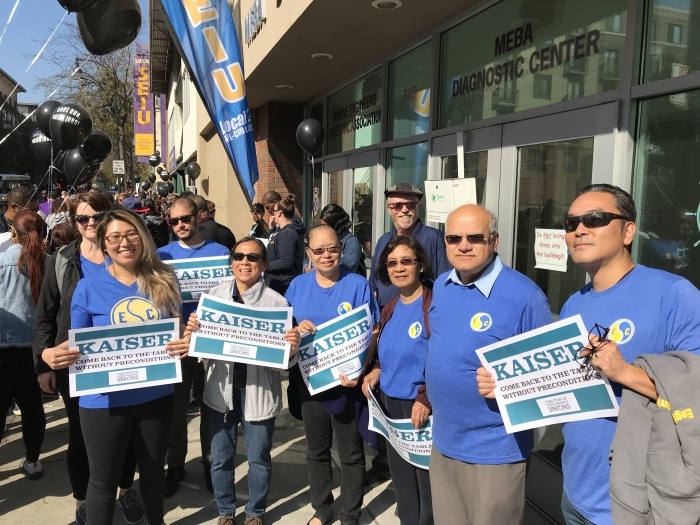 As a member of the Coalition of Kaiser Permanente Unions, ESC Local 20 actively participates in the Kaiser Permanente Labor-Management Partnership. Clinical Lab Scientists, Medical Laboratory Technicians, Genetic Counselors and Genetic Coordinators are part of our Union’s Medical Professionals Unit. Optometrists and Optometric Assistants are part of our Union’s Optometry Unit. Through the LMP, ESC Local 20 is a signatory to the National Agreement that is bargained with the power of 105,000+ members of the Coalition to set wage increases, benefits, and detail the collaborative work of the Partnership. Additionally, ESC Local 20 negotiates local agreements for our three distinct bargaining units and their unique needs. 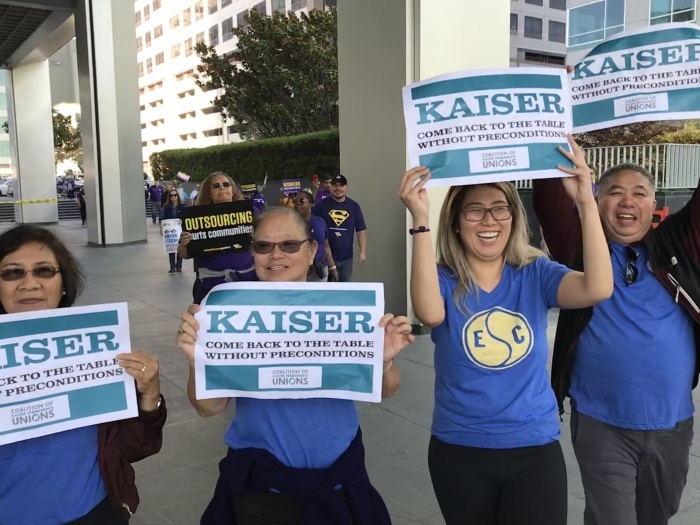 As a member of the Coalition of Kaiser Permanente Unions, ESC Local 20 members can apply for a stipend for education and training programs, including continuing education requirements. The stipend includes up to 8 hours a week of paid time off and up to $16,000 per employee (lifetime benefit). 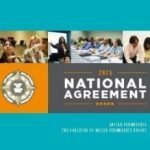 See the latest news from the negotiating table.